Alexander Wilcocks was born in Philadelphia, the son of Elizabeth Wooddrop and John Wilcocks. 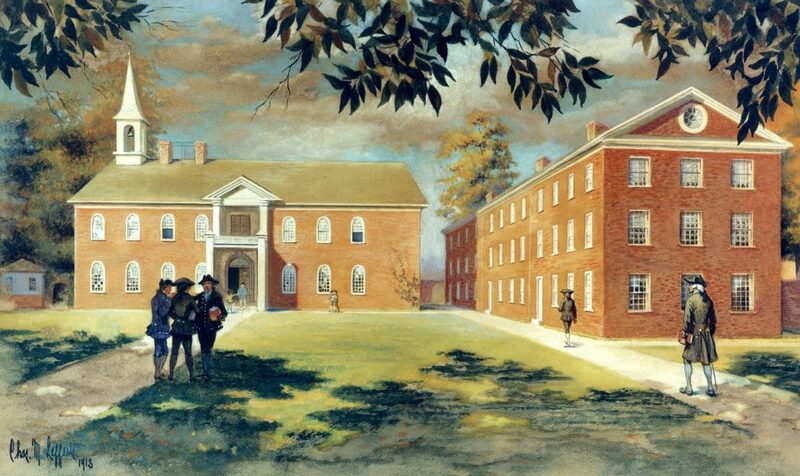 After his 1761 graduation from the College of Philadelphia (now the University of Pennsylvania) he became a lawyer. He married Mary, the daughter of Pennsylvania Chief Justice Benjamin Chew. Wilcocks supported the American Revolution as a member of Philadelphia’s committee of safety. After the Revolution, he served as recorder of Philadelphia from 1789 to 1791. Wilcocks was elected a member of the American Philosophical Society in 1768 and served as a Penn trustee from 1779 until his death in 1801.